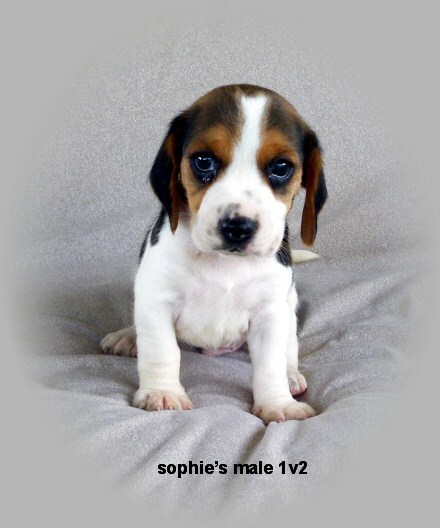 We have been breeding Beagles for 24 years, and we have a lifetime of experience in the breeding industry. Whether you want a beagle dog or puppy, you will be pleased with our beautiful Beagles.They are breed for great temperment as well as for beauty. Each puppy wll have a health certificate, be up to date on shots and worming. You’ll receive a Puppy Care Kit and information on how to care for your new pet.